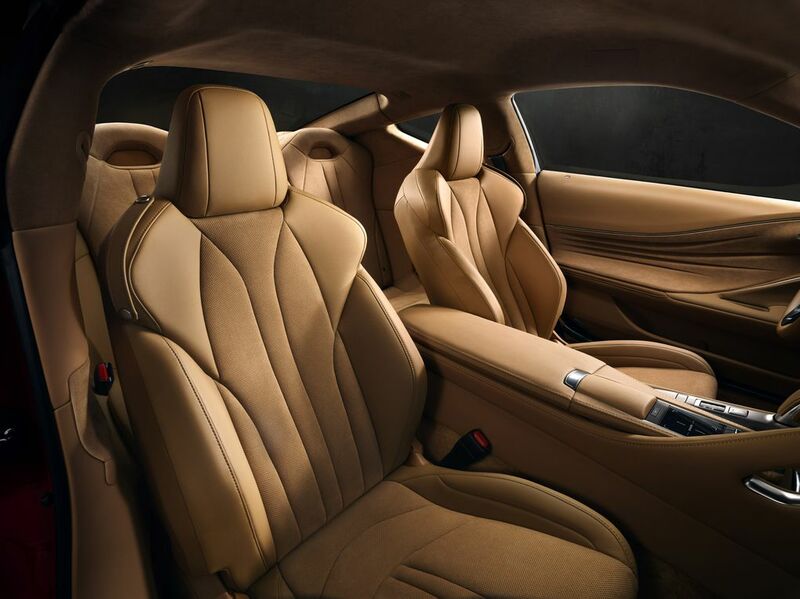 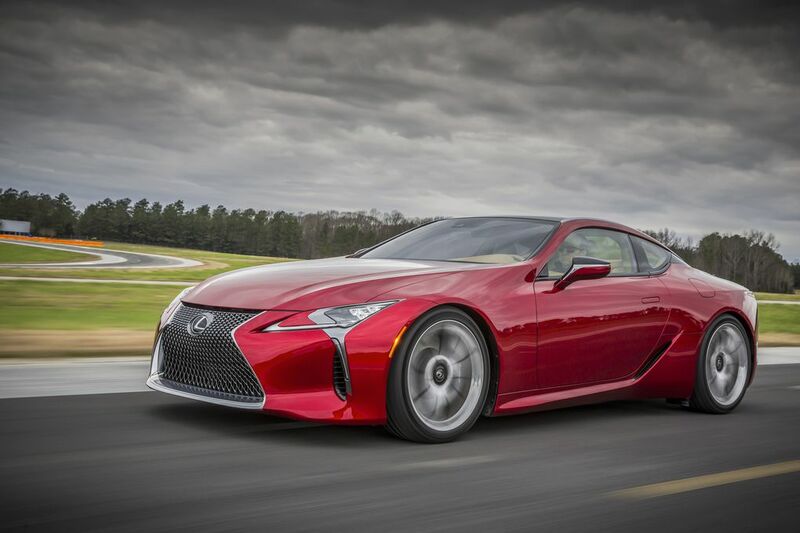 Those of us of a certain age might remember the original Lexus SC, an expensive, no-limits luxury coupe that owners an ex-owners still remember fondly two decades later. 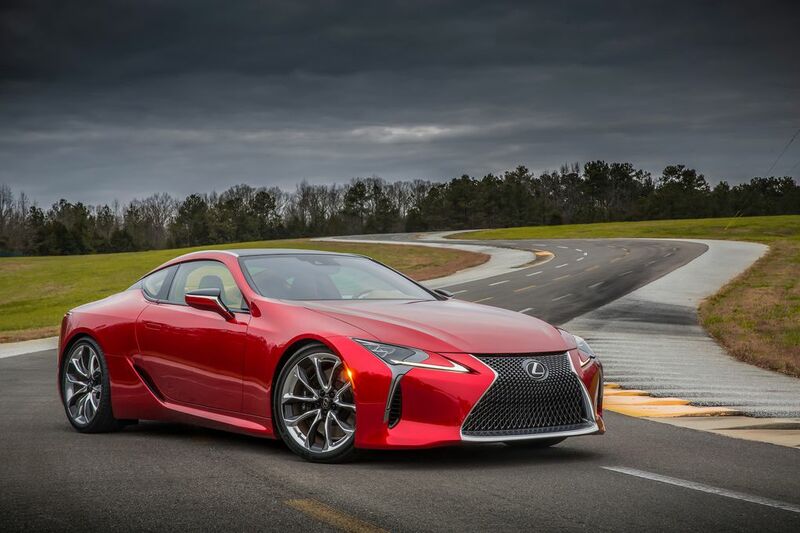 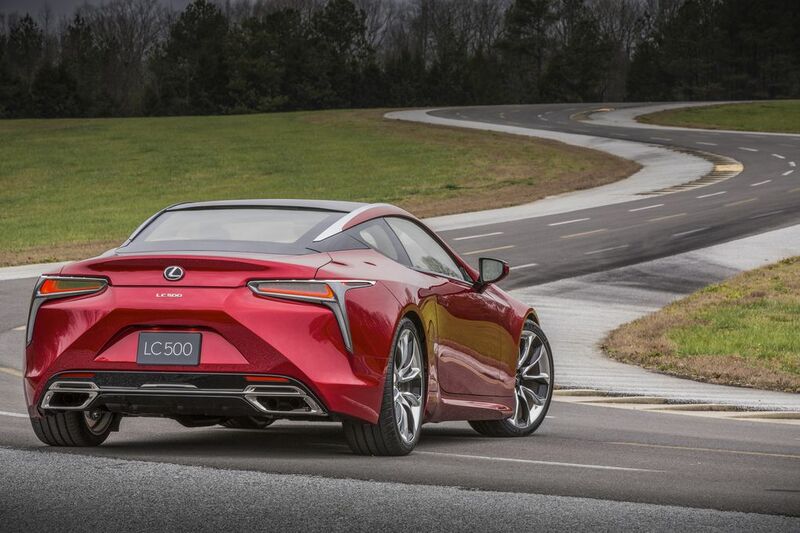 Now, we have a proper successor: meet the LC, a flagship coupe ready to do battle with the BMWs and Mercedes of the world. 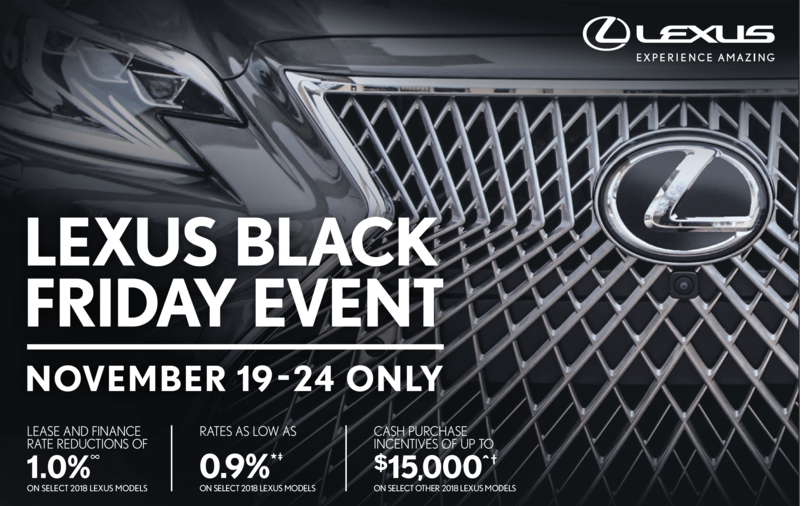 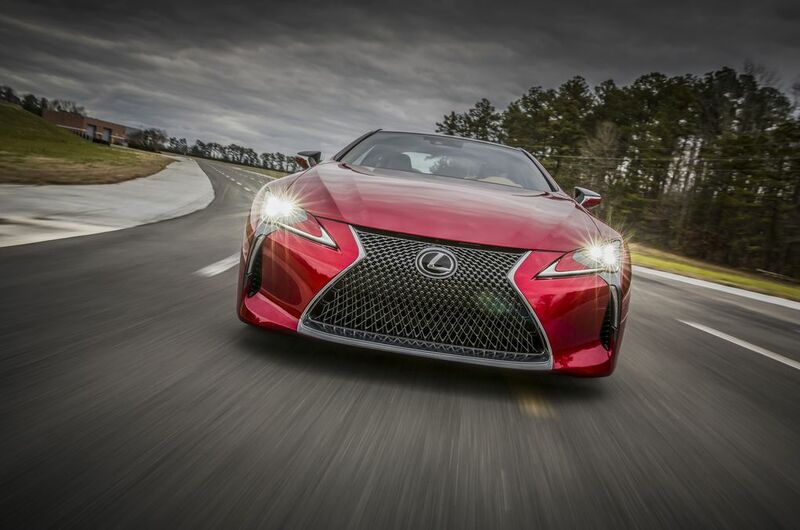 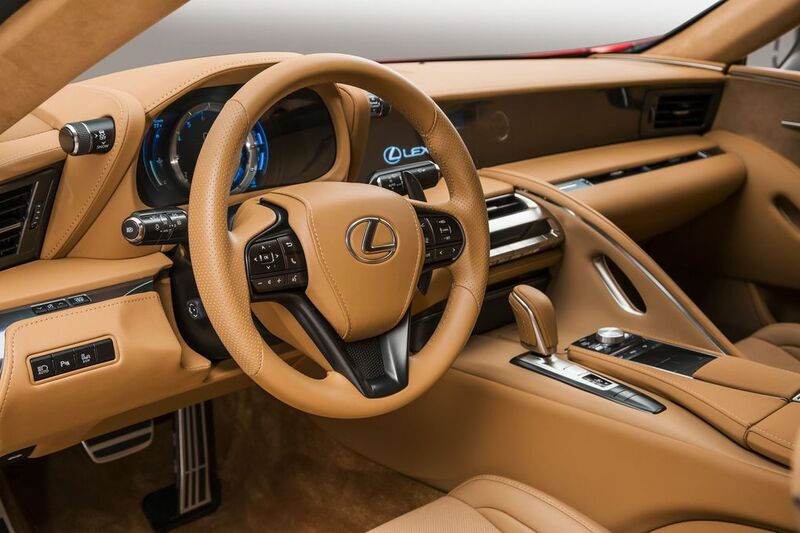 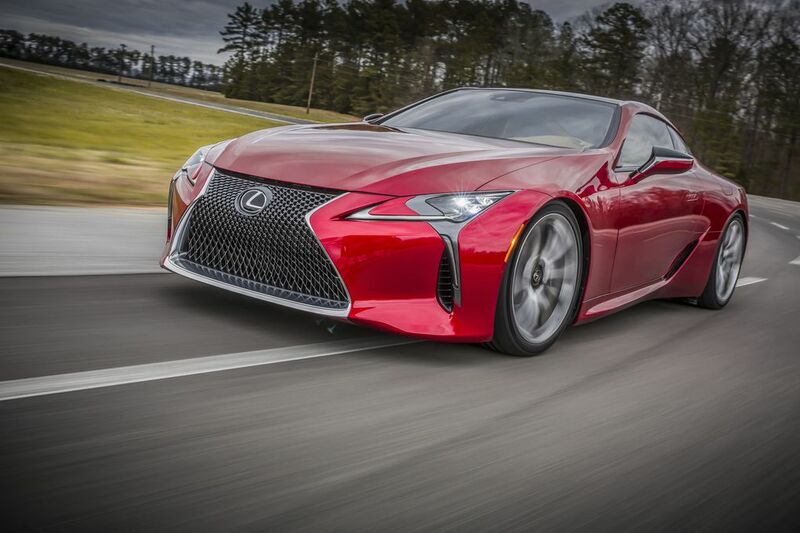 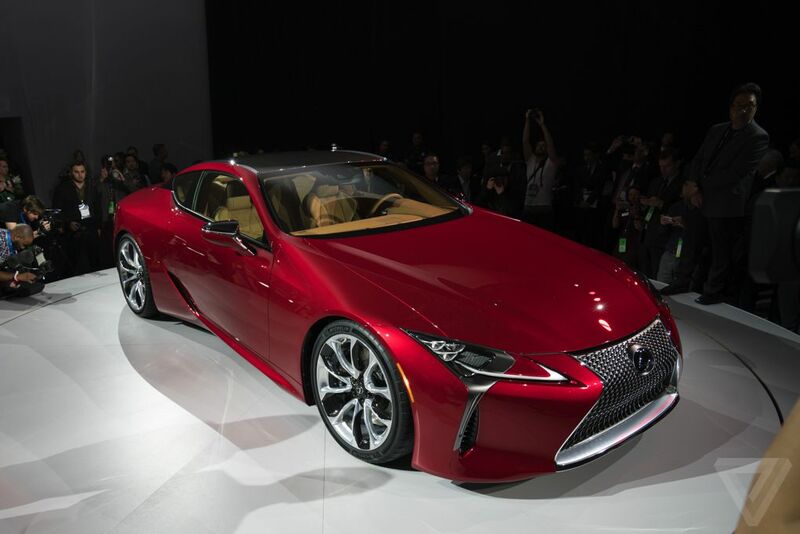 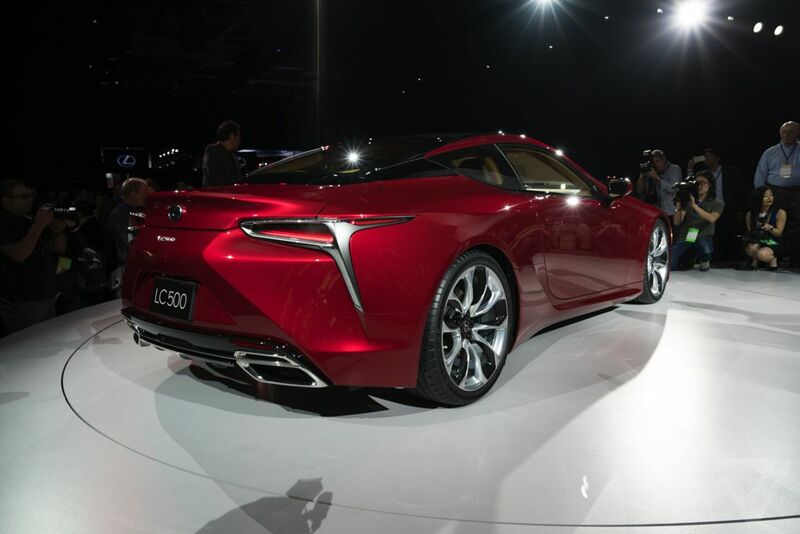 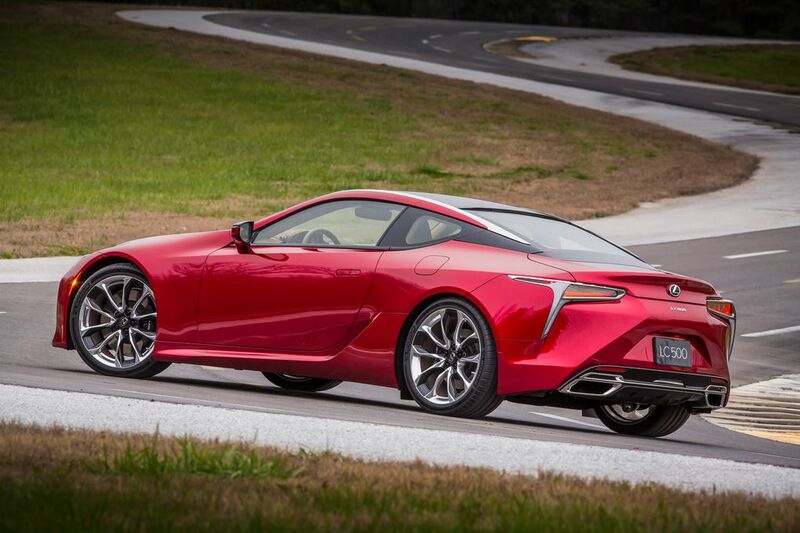 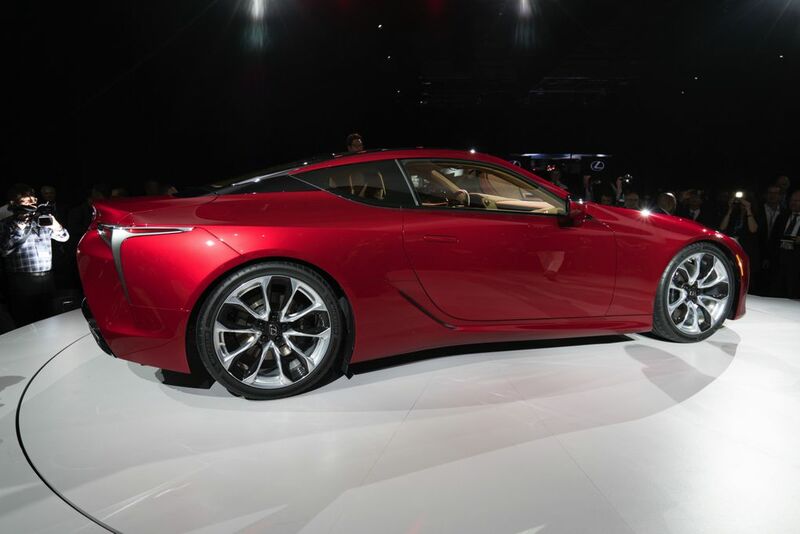 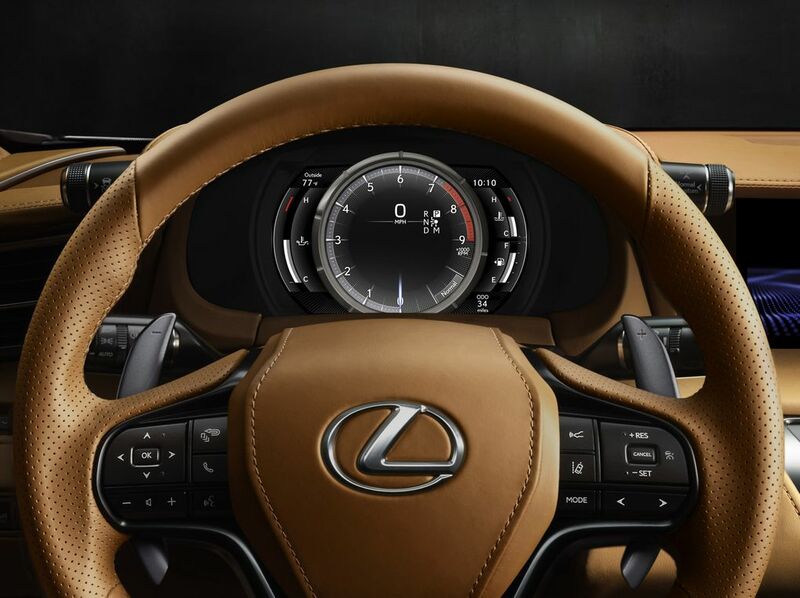 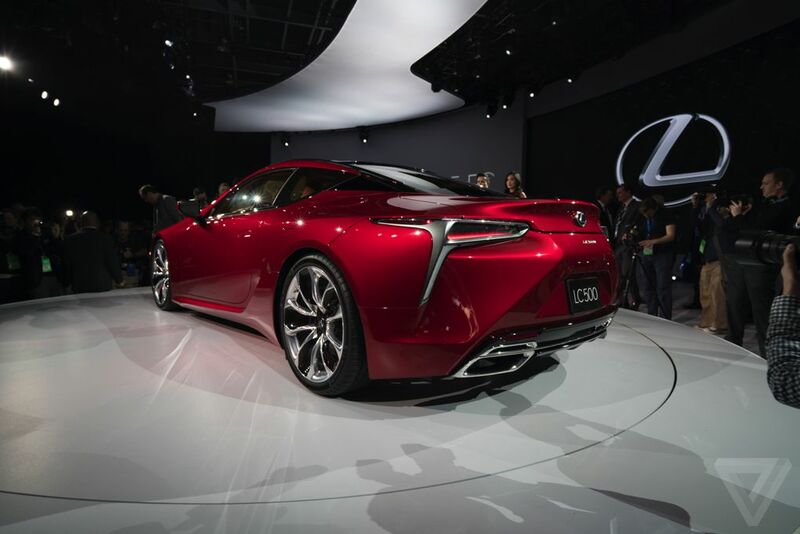 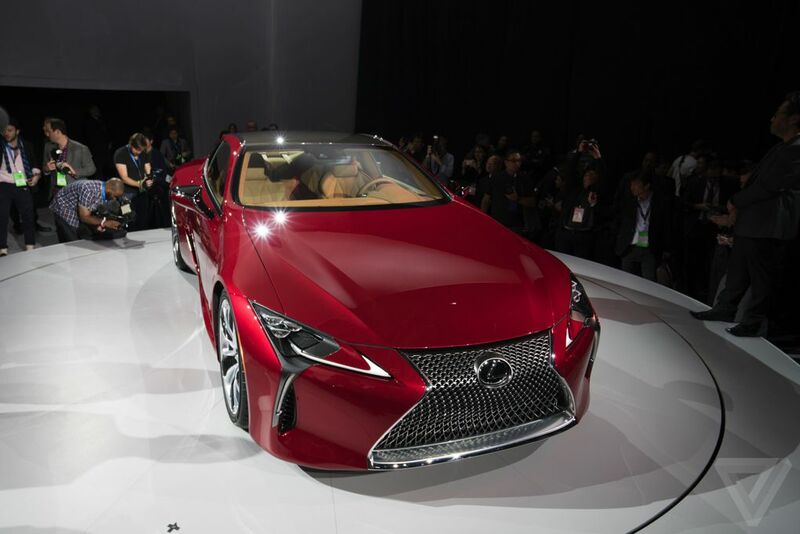 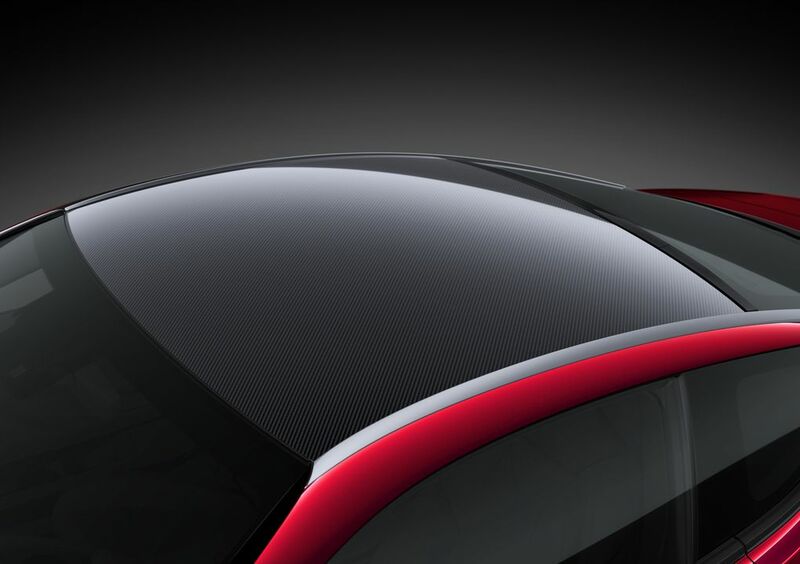 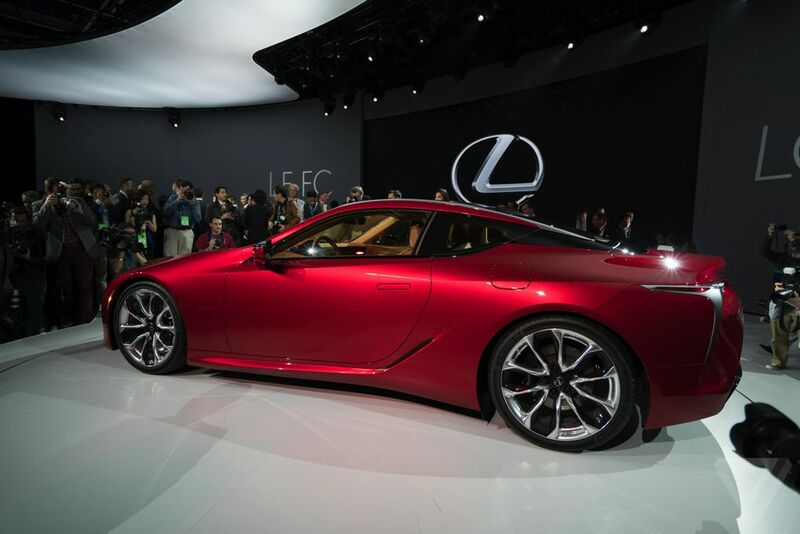 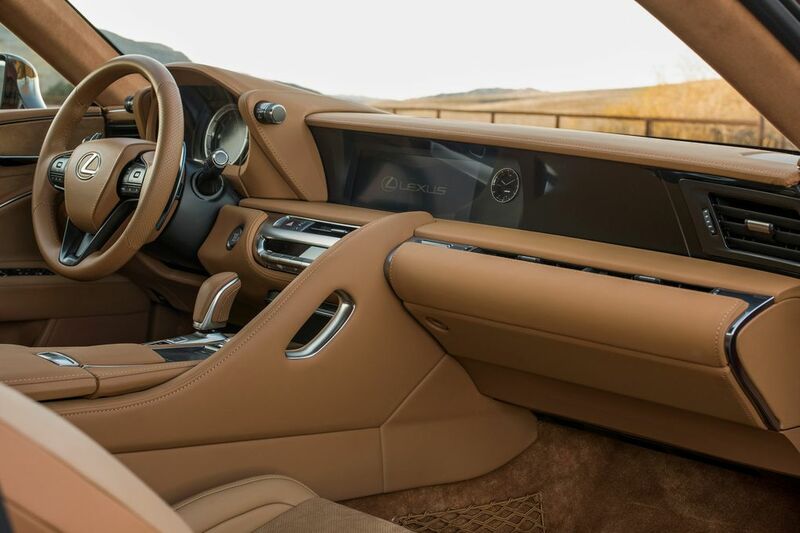 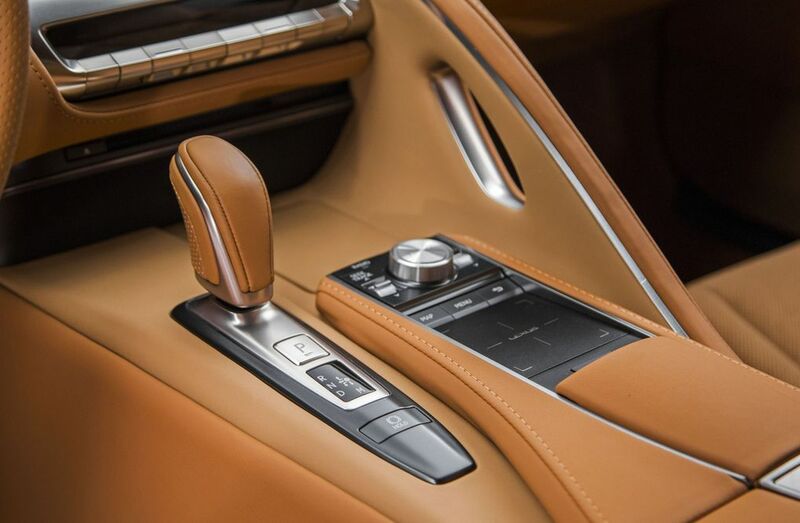 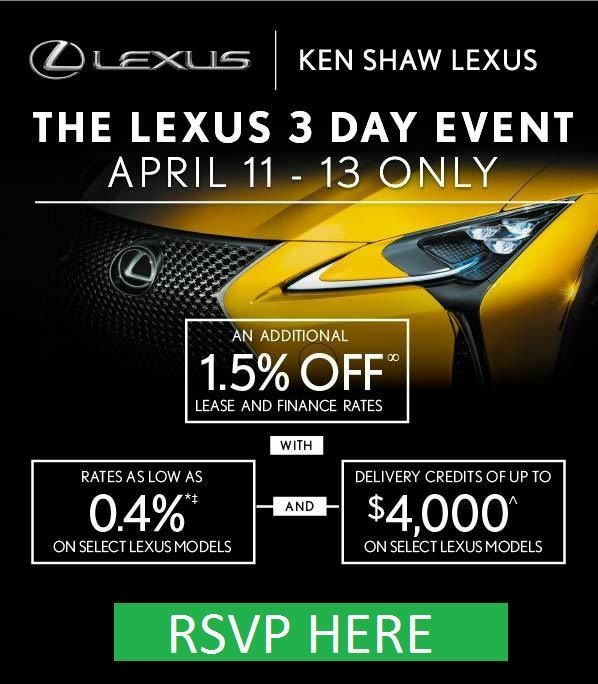 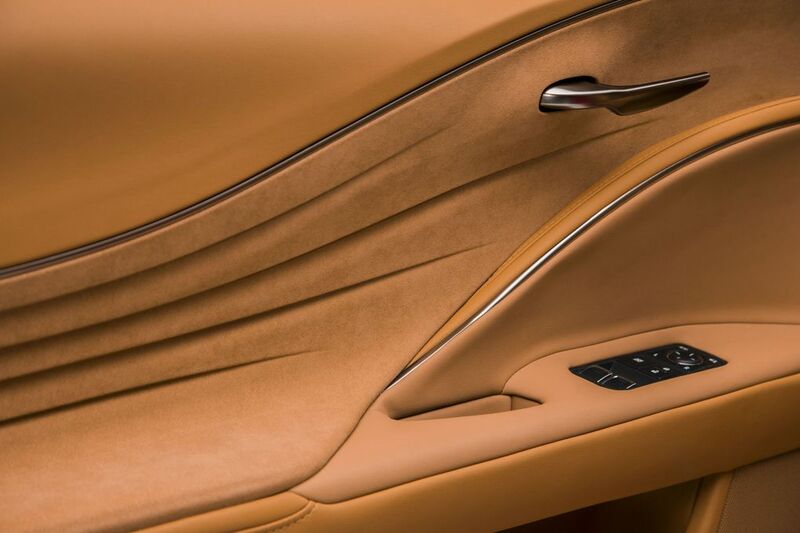 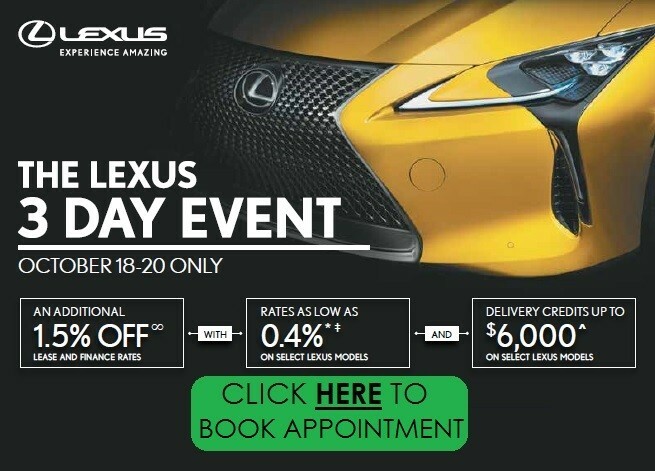 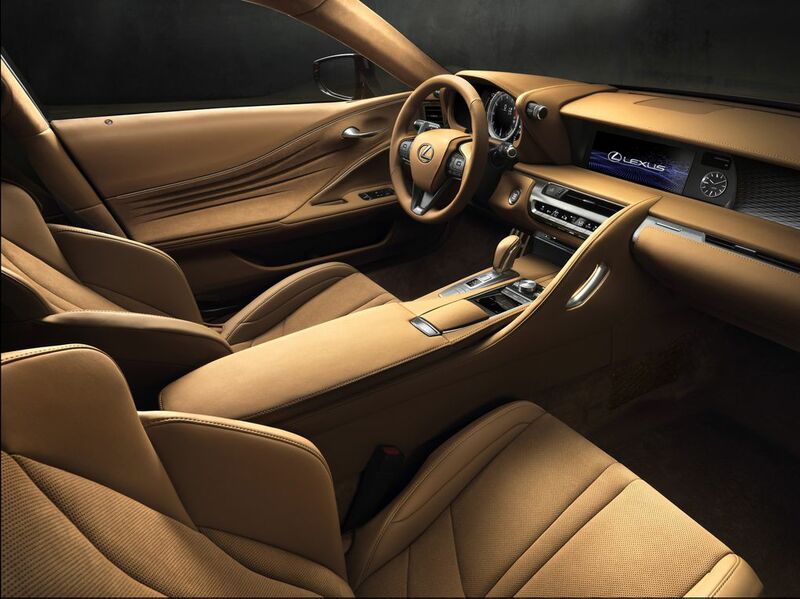 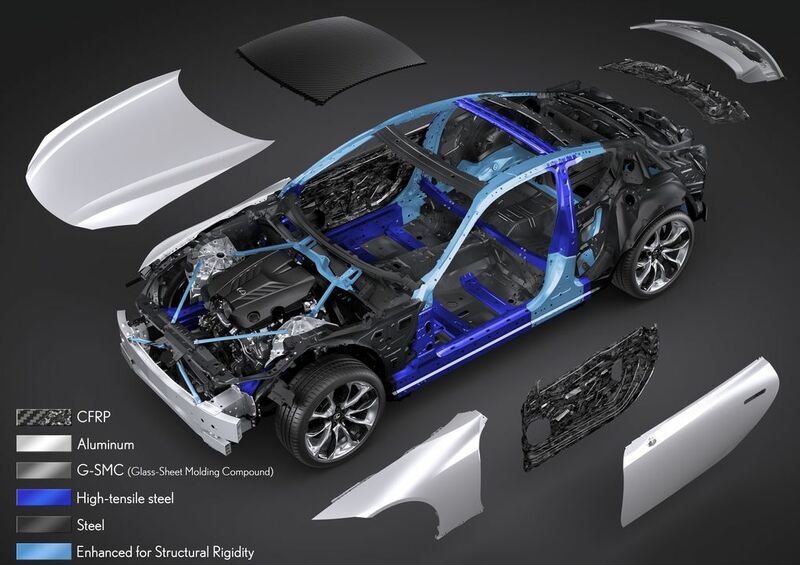 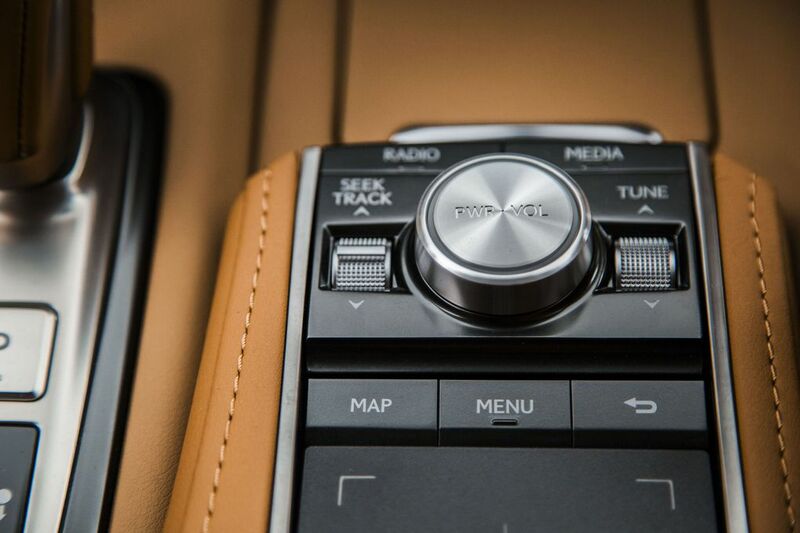 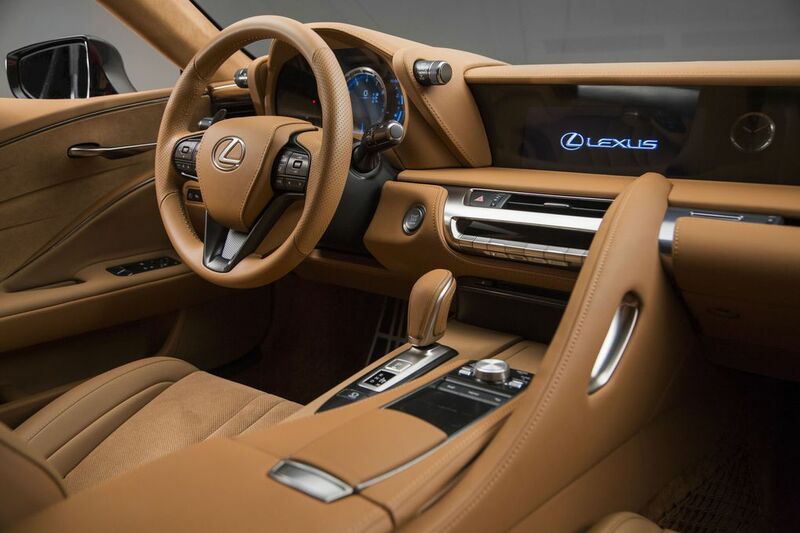 Actually, you might say it’s Lexus’ new flagship, period. 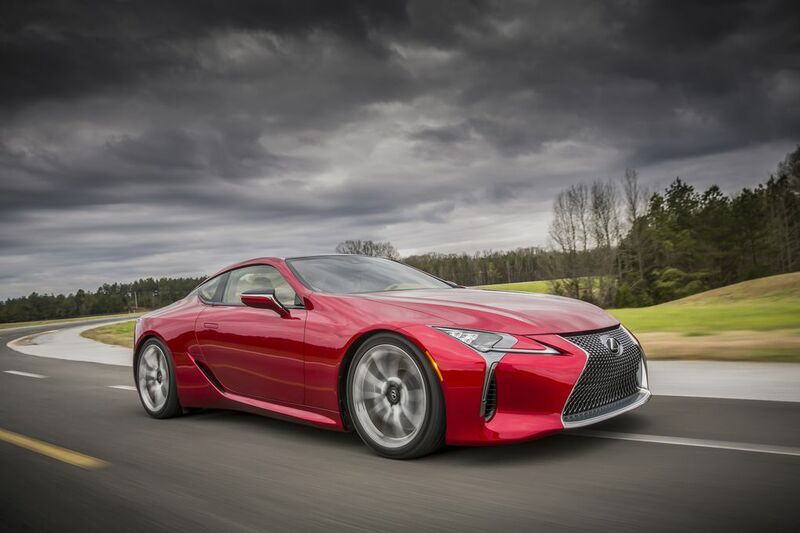 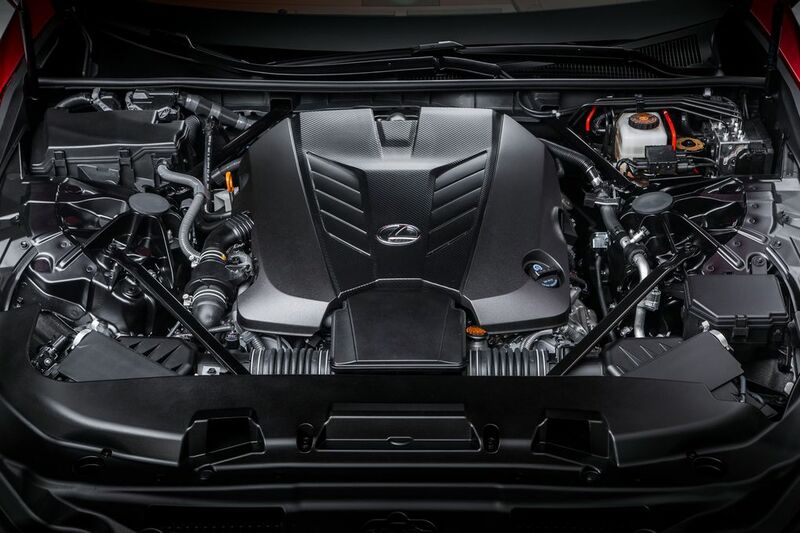 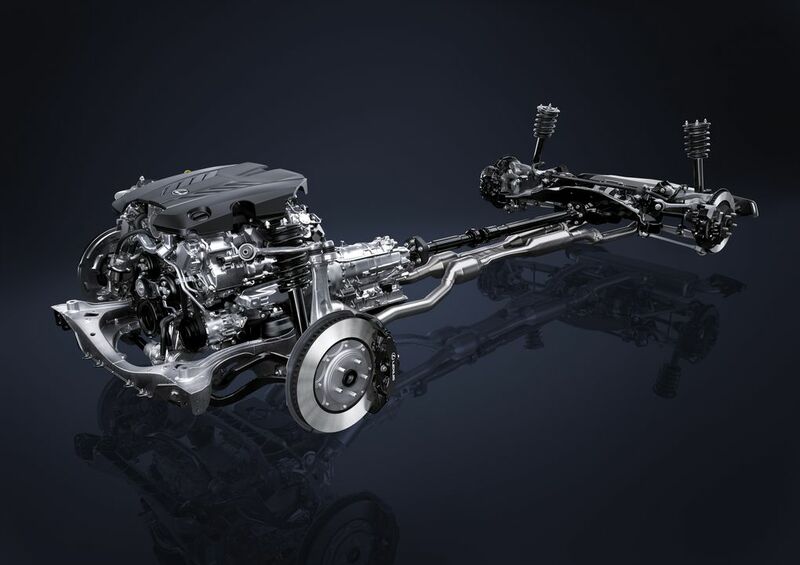 Pricing hasn’t been announced, but considering the size of the vehicle, the high-performance engine, and the competitive set, you can bet it won’t be cheap. 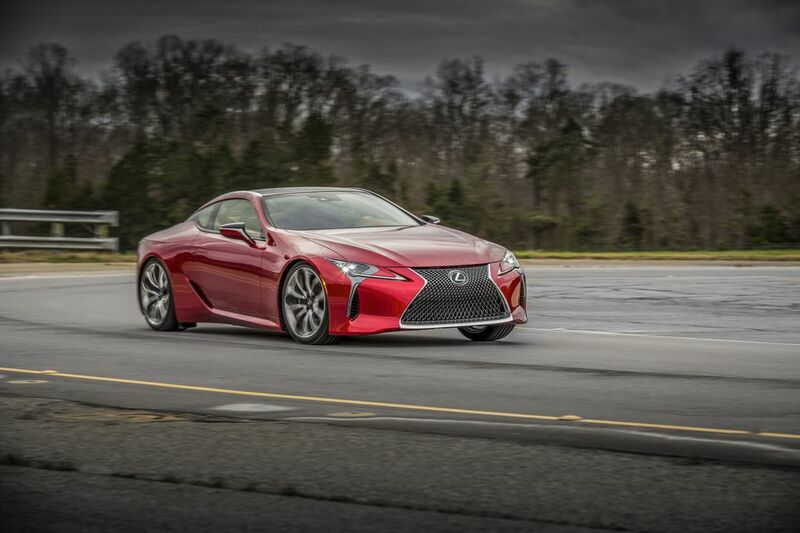 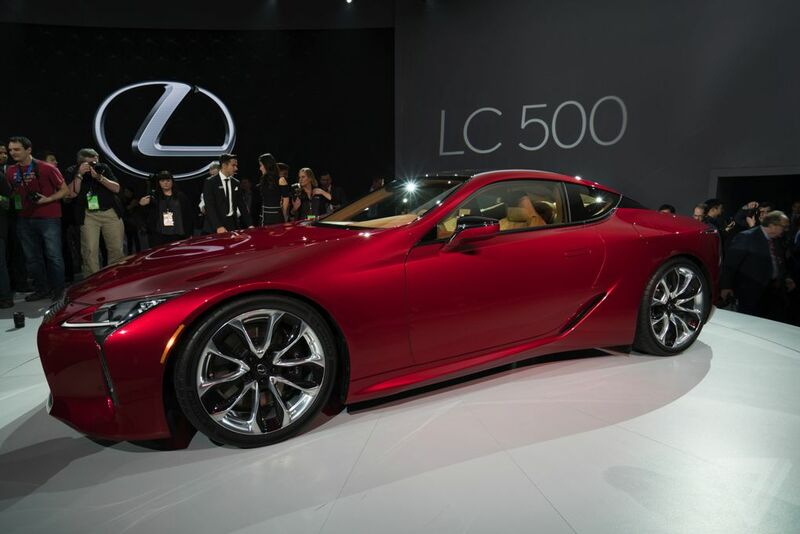 Lexus has its sights set on the luxurious Mercedes SL and BMW 6 Series, so expect a starting price close to six figures. 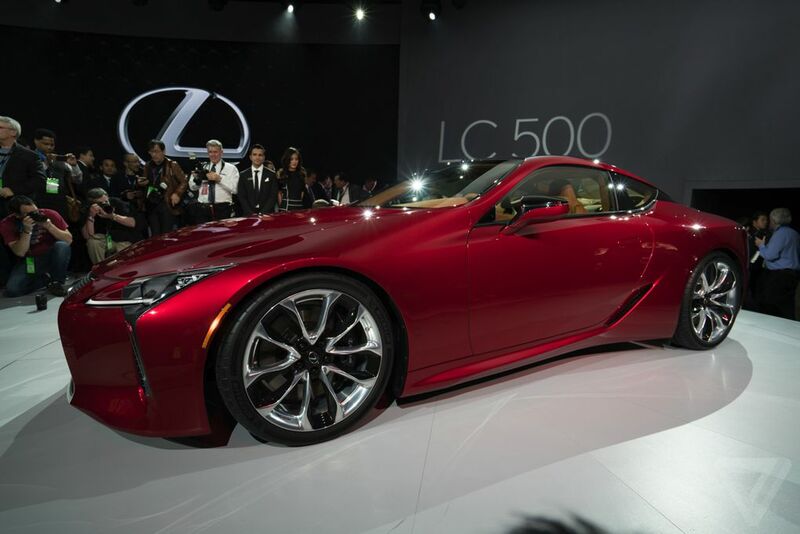 It’ll launch as a 2017 model when it hits dealerships next year.